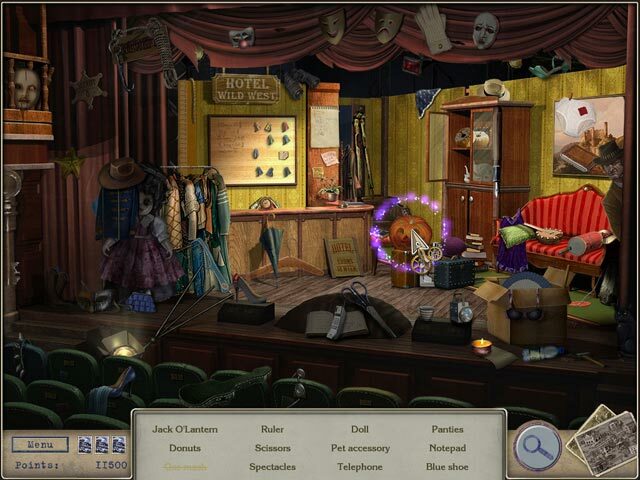 Download Mac Letters from Nowhere 2 Game Windows 7 Games! After collecting all the letters with the help of the dead postman spirit, Audrey believes that they will lead her to the missing husband. 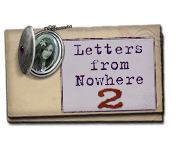 The last letter, however, sends her to a sleepy town on a new mysterious adventure. In Letters from Nowhere 2, she discovers that Patrick is a descendant of a cursed family and is doomed to death! 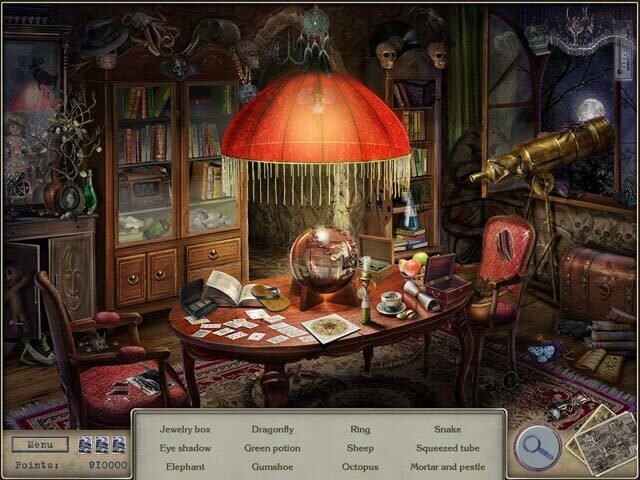 Scour Hidden Object scenes to look for pieces of the secret diary pages, scattered all over the town. 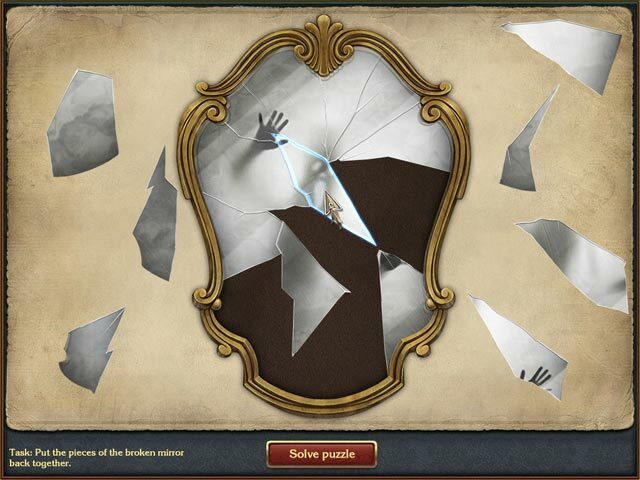 Confront the evil and save Patrick!